It looks harmless, but it may be one of the dirtiest things in your home, considering everything it touches. Replace it with a new one at least every two weeks, or sooner if it smells bad. In a pinch, you could try to clean it. 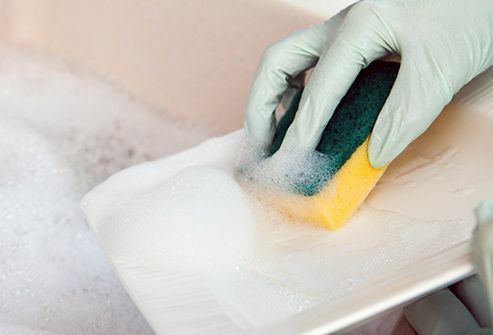 Wet the sponge and microwave it for 1 minute (if it doesn’t contain steel or other metals), put it in your dishwasher on the hottest cycle that also dries, or soak it in a quart of water and half a teaspoon of bleach. To keep it clean, disinfect sink sides and bottoms twice a week, and pour a solution of one teaspoon bleach in a quart of water down drains once a month. And don't worry about rinsing meat or poultry -- cooking it to the right temperature will kill the bacteria. Your mouth plays host to hundreds of different kinds of bacteria, so it's not surprising that your toothbrush likely does as well. That could explain why the thing that holds it is one of the dirtiest places in most homes, third behind the dreaded kitchen sponge in how many bacteria can be found there. Stick that sucker in the dishwasher every week (if it's dishwasher safe), or clean it with hot, soapy water, and wipe with disinfectant. 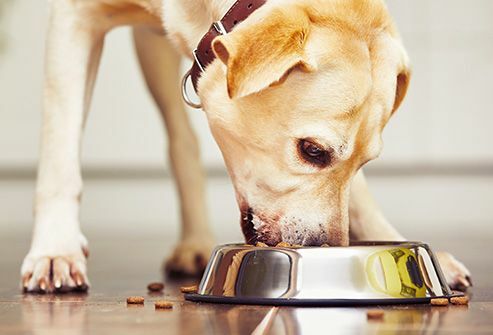 Pet dishes are one of the top 5 germiest places in homes. But you can't exactly ask Fido to wash them, so you'll have to do it yourself -- daily with hot soapy water or in the dishwasher. Once a week, soak them in a bleach solution -- 1 cap per gallon of water -- for about 10 minutes. You may not have thought of this one. The part that holds the water is one of the germiest spots in the home because bacteria thrive in its dark, damp environment. 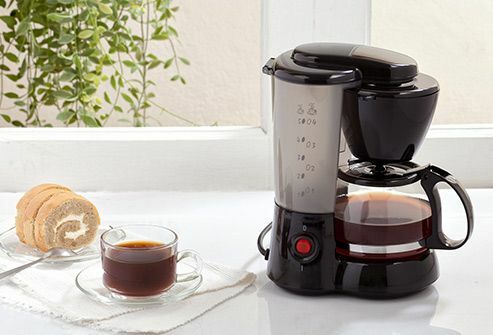 To clean it, fill it with a few cups of vinegar and let it sit for 30 minutes. Then turn the machine on and run the vinegar through it. After that, do another run-through with clean water. These may not be on your regular cleaning list, but perhaps they should be. Think about how often you touch them and then about how often you wash them. Take them off and clean them in hot, soapy water once a week. It turns out that the faucet handles in the bathroom sink have more germs on them than the toilet handle or the bathroom door knob. Clean both your bathroom and kitchen faucet handles daily with disinfectant. 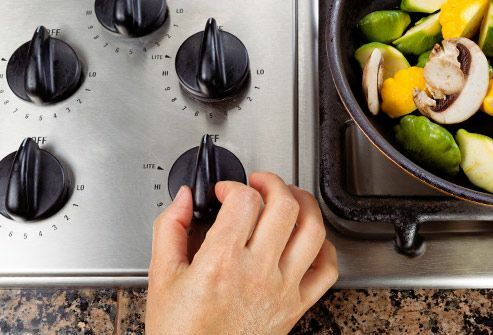 The areas where you prepare food are more likely to be home to dangerous bacteria like salmonella and E. coli than anywhere else in your home. That's especially true when they also come in contact with the kitchen sponge, phones, purses, and even pets. 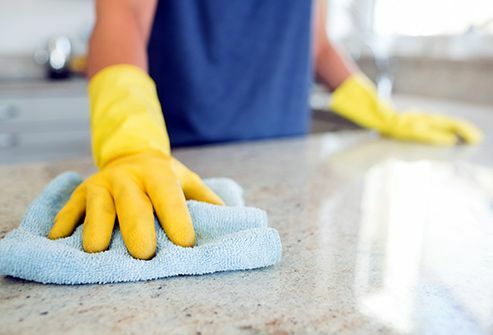 Wipe them down daily with hot soapy water, and sanitize with a cleaner recommended for your countertops. 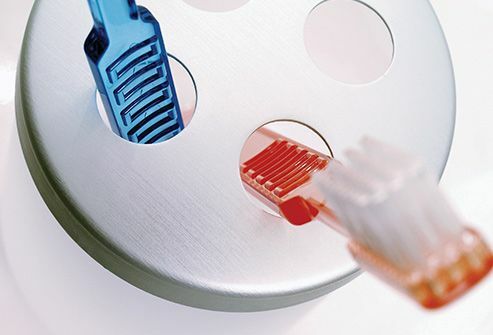 American Dental Association: "Toothbrush Care: Cleaning, Storing, and Replacement." 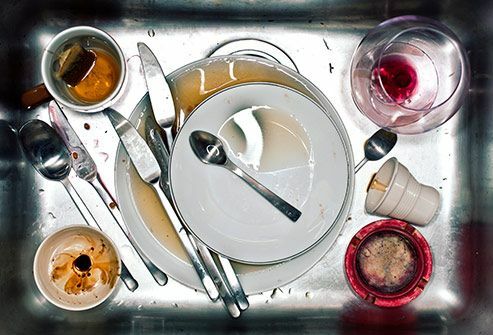 National Sanitation Foundation: "2011 NSF International Household Germ Study," "How to Clean the Germiest Home Items." USDA Food Safety and Inspection Service: "Washing Food: Does It Promote Food Safety?"